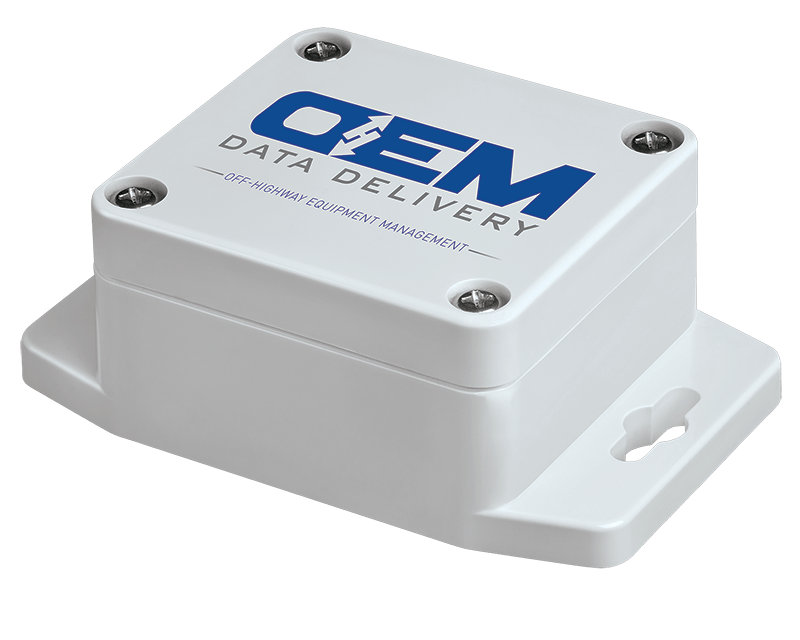 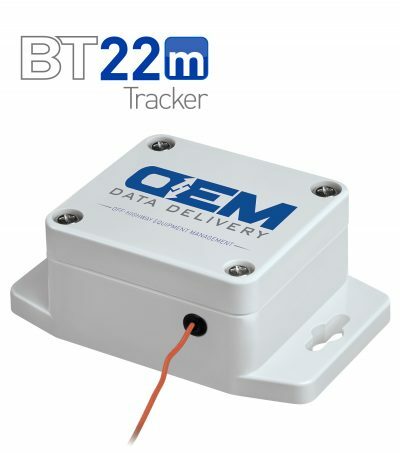 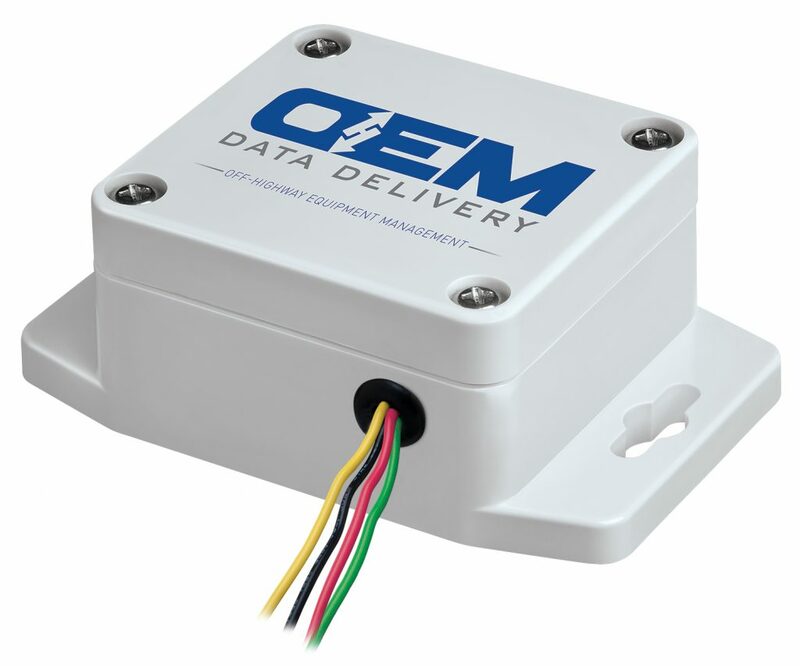 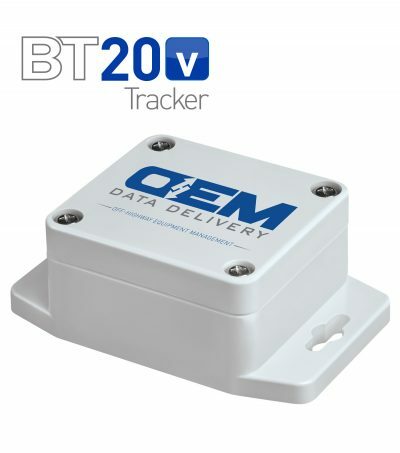 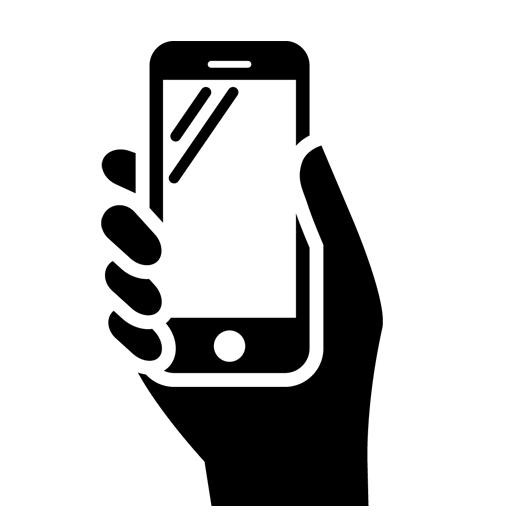 OEM Data Delivery’s BT (Bluetooth) Tracker is a simple device that can go on any and all equipment. 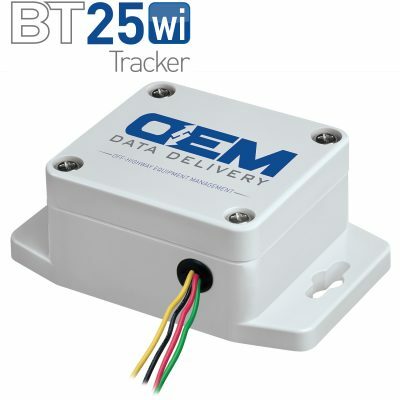 Provides cumulative hours for operational and idle hours. At construction, mining, aggregate, utility, agriculture, and other jobsites, the BT Tracker is ideal for managing earth-moving equipment, cranes, scissor lifts, towable boom lifts, light towers, compressors and more. 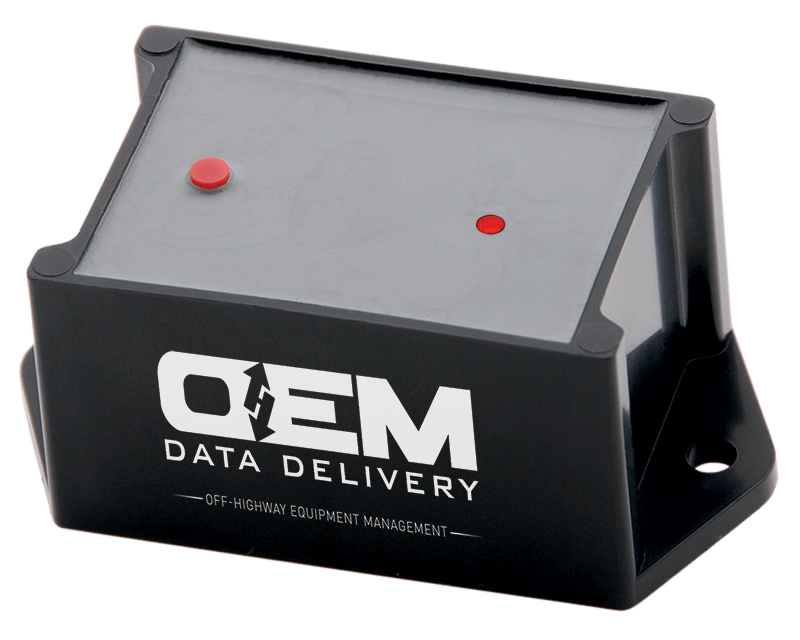 can be easily fastened to any piece of equipment that has a motor with a battery.